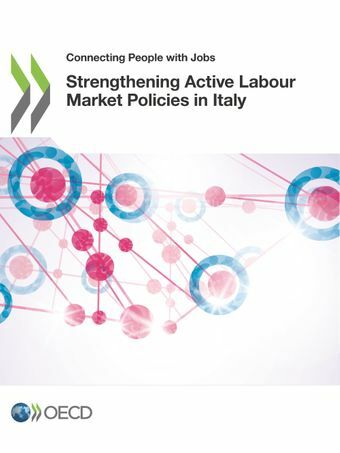 This report on Italy is the sixth country study published in a series of reports looking into how policies connect people with jobs. It discusses how active labour market policies in Italy are performing both on the national and the regional level, focussing particularly on the reform process in the system of public employment services initiated by the Jobs Act. The ongoing reform has good potential to improve the performance of employment services in Italy, particularly if the stakeholders of the system cooperate to establish a binding performance management framework and develop national IT infrastructure supporting the tasks of the local offices to serve jobseekers and employers. The National Agency for Active Labour Market Policies has a key role in encouraging the cooperation between the stakeholders, leading the development of new tools and methodologies and thus supporting the local employment offices to implement the new service model. Besides the general reform process, the review looks at some specific approaches regarding providing employment services in Italy – using jobseeker profiling tools to target active labour market policies; increasing quality and capacity of employment services by contracting out employment services to private service providers; and reaching out to employers and advancing demand-side services.